SAIC group is the largest auto group in China whose rank has raised to 36th in the world's top 500 companies according the Fortunes this year. We are focusing on building the core competition and training the future designers who carry a car design dream. In car design innovation field, SAIC Motor has released several internet cars models, such as Roewe Marvel X, RX5, Roewe i6, i5, RX3, RX8 and MG HS, ZS, MG6 etc. SAIC Motor Passenger Vehicle (SMPV) has sale over 700,000 cars in 2018. These designs have received many awards like the iF design award of Germany, G-Mark award of Japan etc. SAIC has built the design competition platform facing towards the world and made contribution to cultivate the Chinese designers with international vision and help to achieve their design dreams. The SDC (SAIC DESIGN CHALLENGE) has been hosted for over 6 years since 2013. In 2019, SAIC shall hold the 7th SDC，which will include China region and Europe region this year. SDC encourages young design students globally and enthusiastically participating the event, together to create your own car design dream! The theme of 2019's 7th SDC is defined as 'INTELLIGENCE · BOUNDARY 2030'. We have two directions for both Roewe and MG missions. All candidates may choose one of the design missions to work on. No matter you are a top student designer or are just a enthusiastic challenger, please join the SAIC DESIGN Challenge. It is the best stage to show your talent! 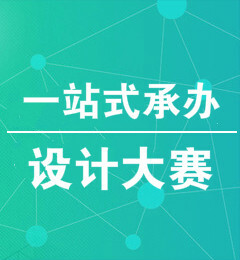 With the popularity of 5G, the rate and scale of data transmission will undergo a qualitative leap in technology, thus the development of the Internet of Things (IoT) will certainly give birth to a new era of manufacturing, and the car as the pearl of modern manufacturing will become an smart mobile terminal in the future, as an important part of smart ecosystem. In order to seize the opportunity of the transformation of the times, SAIC took the lead in industrial restructuring, and have launched the time share rental platform and mobility travel service platform, officially transferring into a travel service provider. Imagine how the urban form, family structure, and people's lifestyles shall change in 2030? What kind of shared travel mode will be there in the future? What kind of travel service will be brought to the intelligent development of the vehicle in the future? What is the role of smart mobility vehicle in the future intelligent city? for ROEWE brand in 2030. As a British brand with a history of nearly 100 years, MG has created the world-famous classic models such as MGA and MGB, and has the world's largest car owner club. In recent years, SAIC MG's sales in overseas markets have been rising steadily, laying a solid foundation for SAIC's global strategy. Imagine what kind of design characteristics are needed for a model that can be sold globally in the 2030? Will it be a car, a racing car, an SUV or a new vehicle specie? What kind of usage scene and spatial layout will it have? Based on the continuous evolution of 5G technology and intelligent driving, what kind of new travel experience will it bring to the owners? for MG brand in 2030. There’s preliminary contest prize and final prize. The preliminary contest prize is selected from all handed work, which includes 30 prizes. The final prize is selected from preliminary contest prize. There are 12 candidates who obtain the first prize, second prize and third prize. Besides, there are some single dimensional prizes. The details are listed below. Prize Detail: Be invited to final award ceremony and design salon held in Shanghai. Prize Detail: First–class scholarship; be invited to European design center for UK design cultural communication; be invited to summer exercitation and final award ceremony and design salon held in Shanghai; prize certificate and souvenirs. Prize Detail: Second–class scholarship; be invited to European design center for 1 week’s UK design cultural communication; be invited to summer exercitation and final award ceremony and design salon held in Shanghai; prize certificate and souvenirs. 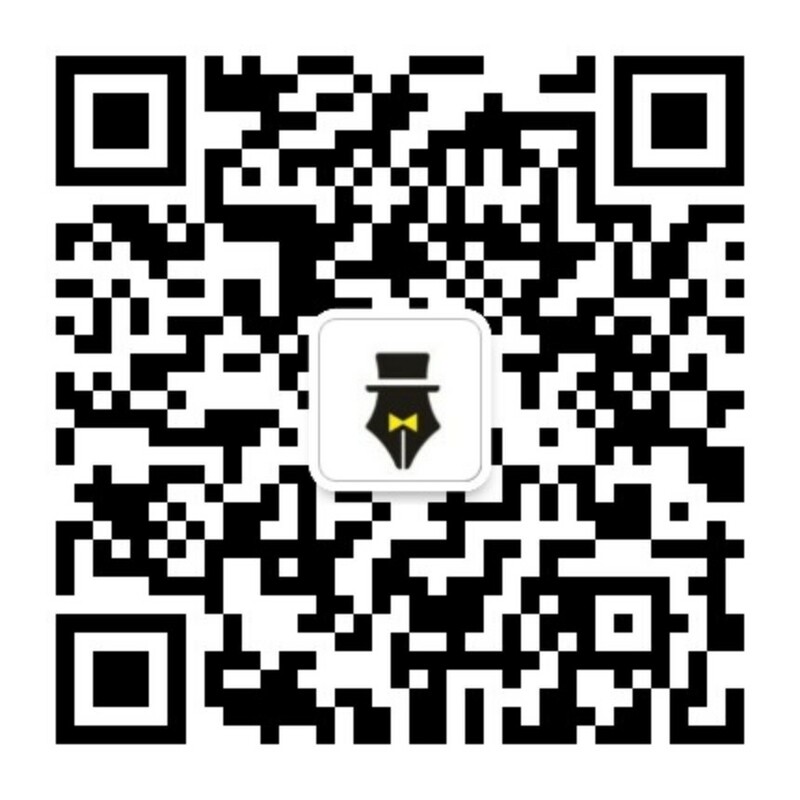 Prize detail: Third–class scholarship; be invited to summer exercitation and final award ceremony and design salon held in Shanghai; prize certificate and souvenirs. 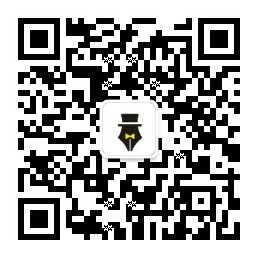 Prize Detail: scholarship; be invited to summer exercitation and final award ceremony and design salon held in Shanghai; prize certificate and souvenirs. Number of awards and bonus depend on candidate’s strong point specifically. All candidates in final are prior to get an offer from SAIC DESIGN Global team. Note: SAIC Motor will pay tax for all prize winners according to the law. SAIC Motor will provide accommodation, transportation and intern bursary for all candidates who get to the final round. Information about award setups of Europe region, please check the official paperwork later. Start of intern for candidates. Judge committee announces final result of prize winners. This competition is open to all colleges and universities students around the world, whose major is design related. The qualification of candidates will be assessed. If there’s any confirmed dishonest, the candidate will lose the chance to take part in. The competition only accepts individual application, team application is not allowed. Aesthetic: The aesthetic presentation on design work shows a designer’s ability of beauty creation and shape control. This is a necessity for designers. Completion: A complete car design work does not only include exterior. We will also take the completion of work into account. The work needs to be unpublished and designed specifically for this competition. It cannot be submitted to other competitions. If anyone violates above rules, the right to participate the competition will be automatically removed. If any awarded work is confirmed to violate the rules, the prize will be taken away. A3 Size (420*297mm), JPEG format and resolution ratio greater than 300 DPI. Layout form is not limited. Contents need to include: front and rear 45 degree, 3D play-up effect results, front view and side view of package. It can also include (not a must) design concept picture, car package, ergonomics, detailed design and word explanation. All the above files needs to be uploaded in RAR format and be named as 'name of university-name / candidate-name / design work'. Sponsor keeps the right to reserve, present and publish all design proposals. Candidates take all the responsibility of this competition. Sponsor keeps the right to accept or decline any application. Sponsor can modify rules or review standards if necessary. If there’s no reasonable prize winner, sponsor keeps the right not to award any prizes. Candidates accept that sponsor don’t take responsibility of any claim for compensation. If there’s any debate about award result, stick to the competition review committee result. Sponsor keeps all the explanation right for the rules and contents of this competition. 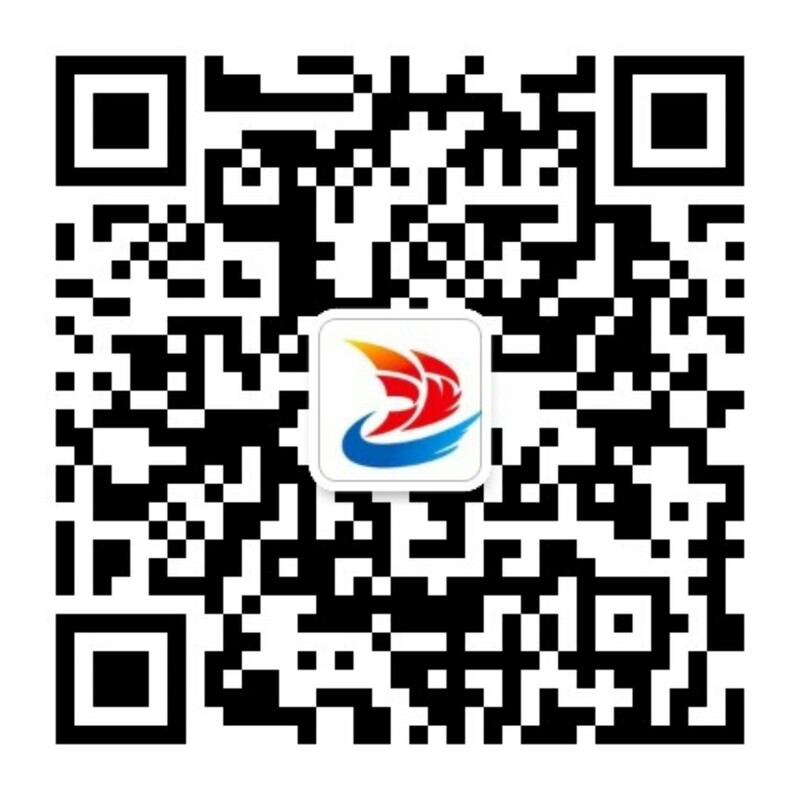 This competition is held by SAIC Motor Passenger Vehicle Co.